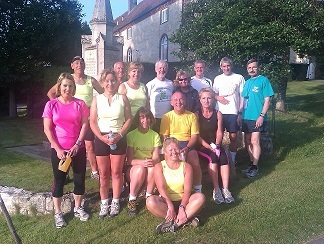 Clanfield Joggers started out in the spring of 1992 as part of an initiative by East Hampshire District Council. 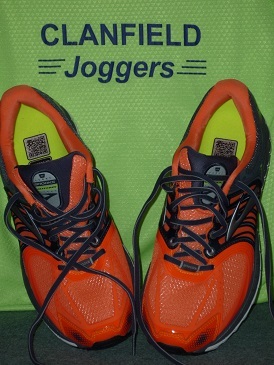 This was to encourage people to set up and run their own sporting/leisure clubs and activities. 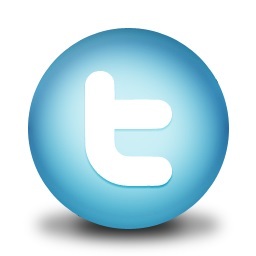 Keith Oliver of Clanfield was responsible for getting us off the ground and Keith provided the initial motivation and organisation to set up the Club - we then took the Club forward to where it is today. 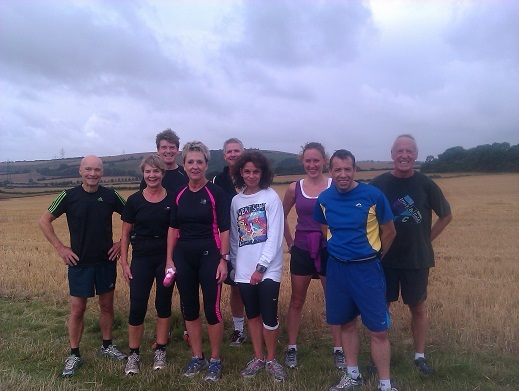 We have a membership of approximately 40 runners, of varying levels of experience and we cater for all standards, from those who want a slow, social jog around the local lanes and tracks, to longer distances and faster speeds. You'll usually find someone of your standard to run with. 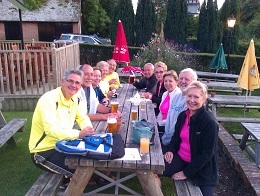 Clanfield Joggers' aim is to provide a supportive environment for those wanting to get into running. 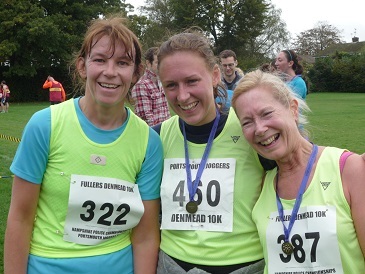 A fellow runner at a local race had this to say about one of our members: "This was only my second official 10k road race. 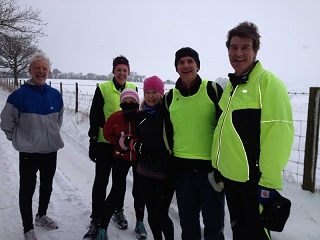 I found it quite hard going and was almost ready to quit at the 8k marker; that was before an amazing member of your club encouraged me to carry on. She is a credit to your club. 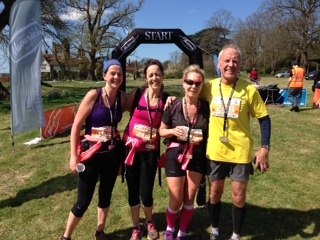 She showed a real team player attitude, sacrificing her own finish time to help, encourage and support a complete stranger over the finish line." 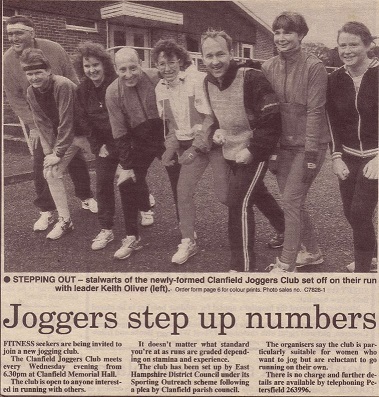 Clanfield Joggers celebrated 20 years in 2012 and below is the anniversary newspaper article. The Press cutting from Petersfield Post, dated 22 April, 1992 showing the original Club members (two of whom are still members today!). Clanfield was originally a small farming community centered around the St James Church in Old Clanfield which dates from 1305 but was rebuilt in 1875. 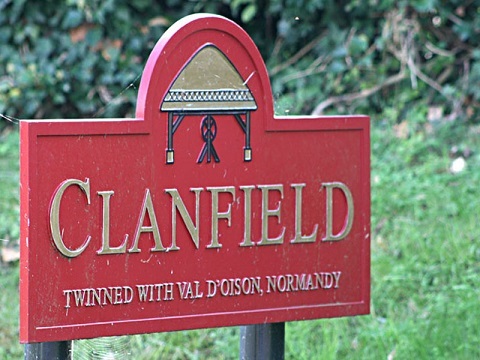 The original mean of clanfield is derived from the Old English and means ''field clean of weeds''. It is bordered on 3 sides by the South Downs National Park (east, north and west).